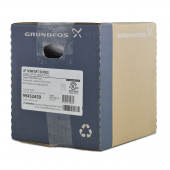 Grundfos UP15-10SU7P/TLC (99452459) Comfort System is an all-in-one, easy to install solution for domestic hot water recirculation needs. 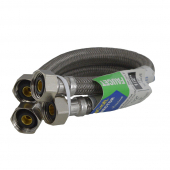 This system is well suited for existing construction and can be easily integrated without the need for running a separate return line. 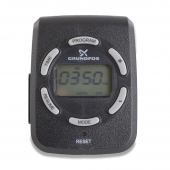 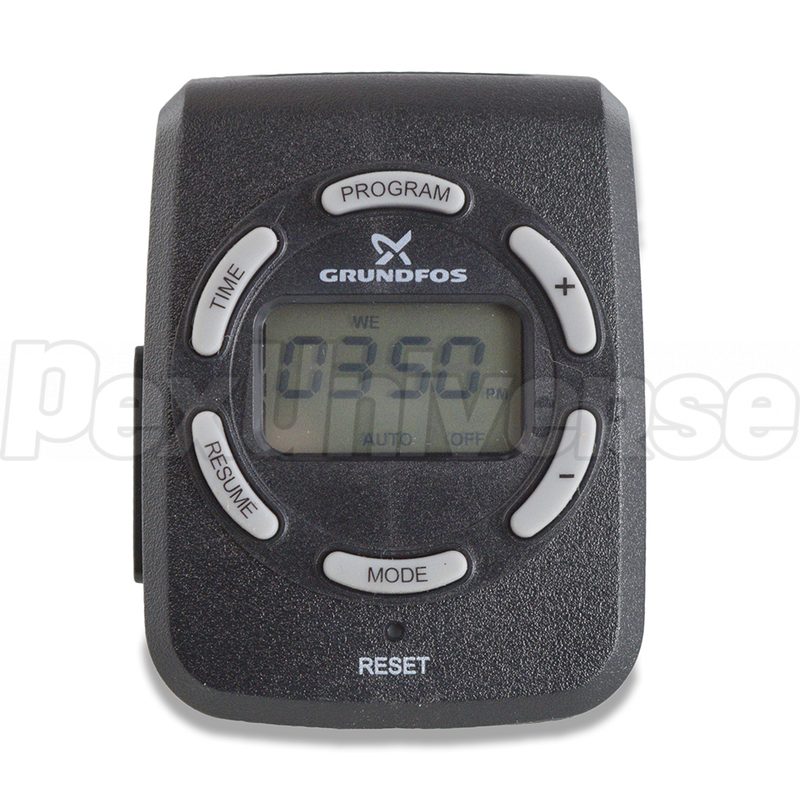 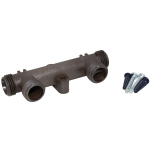 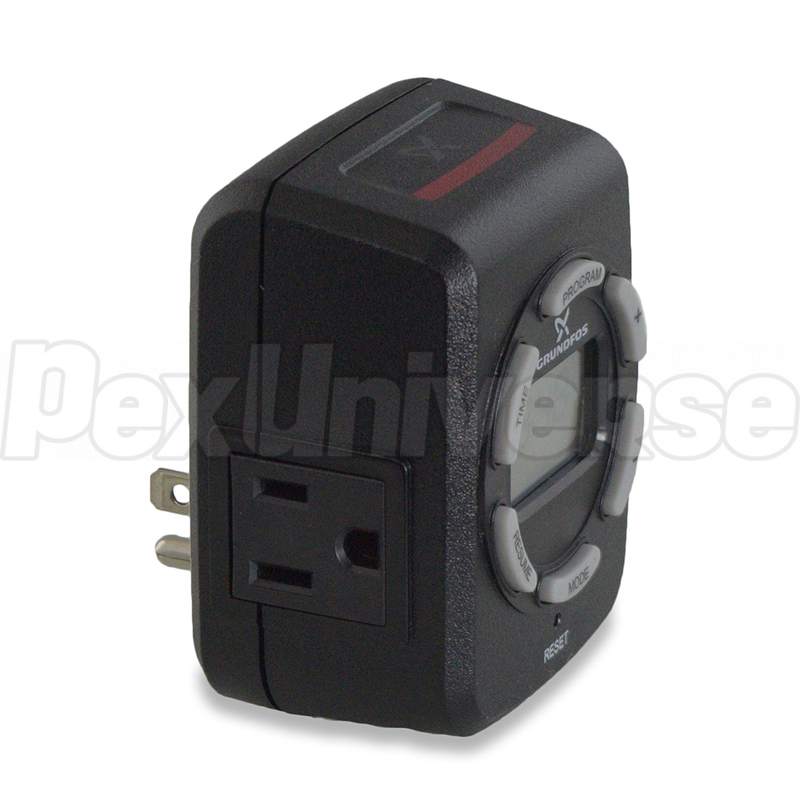 Grundfos UP15-10SU7P/TLC Comfort System also includes a Timer, Line Cord, Comfort Valve (SKU# 99452459) and Flexible Connectors, thus eliminating the need for purchase and installation of additional components. 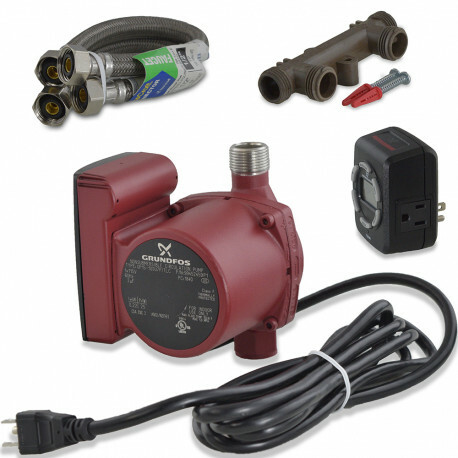 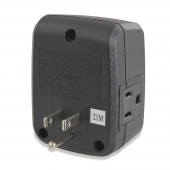 Simply connect the lines, plug the pump into the electrical outlet and let the system do the rest. 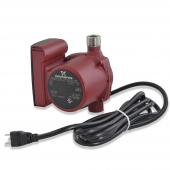 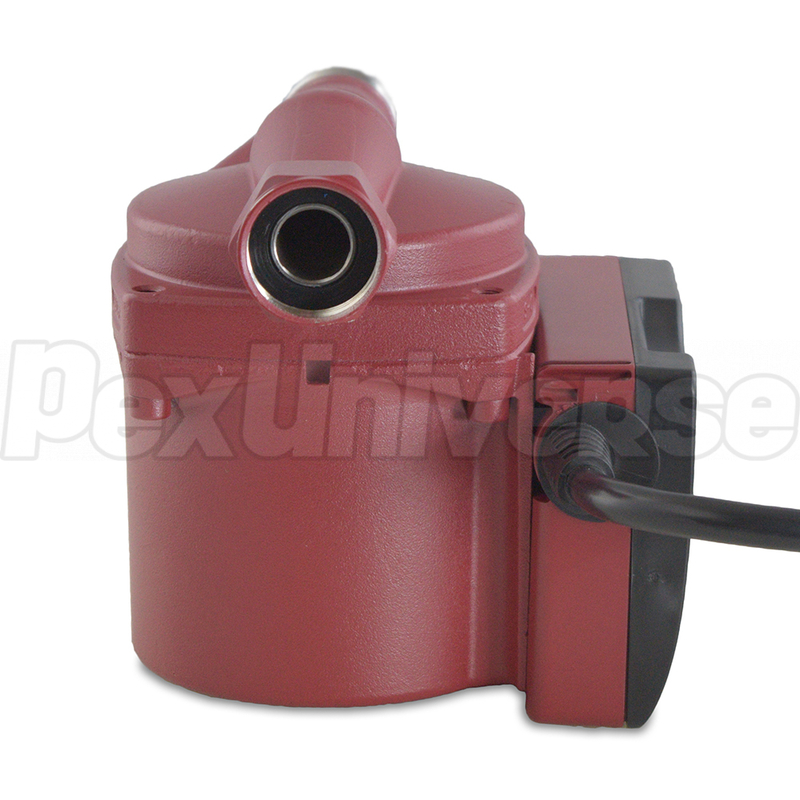 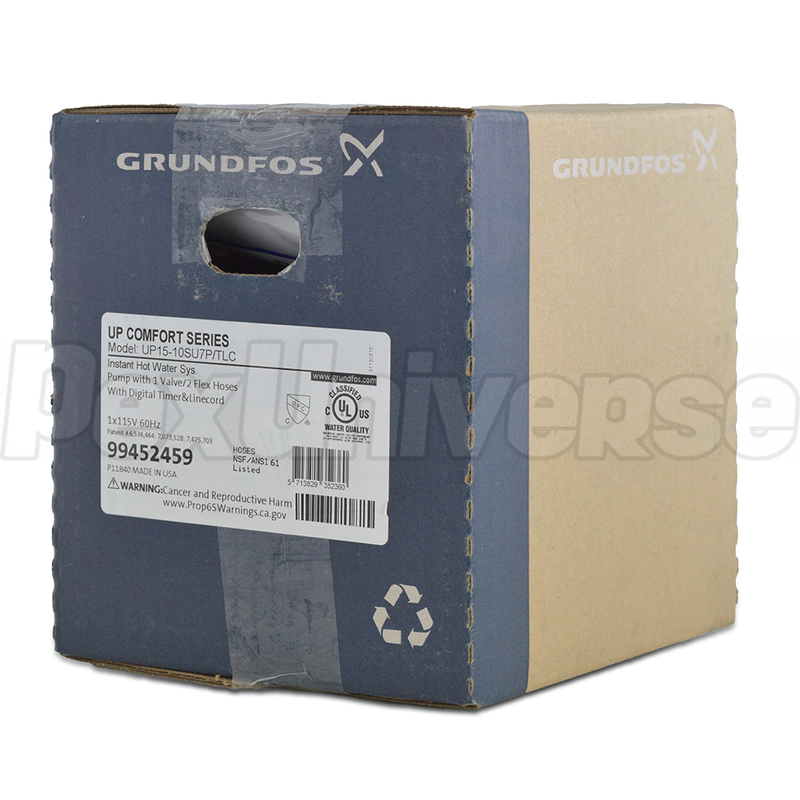 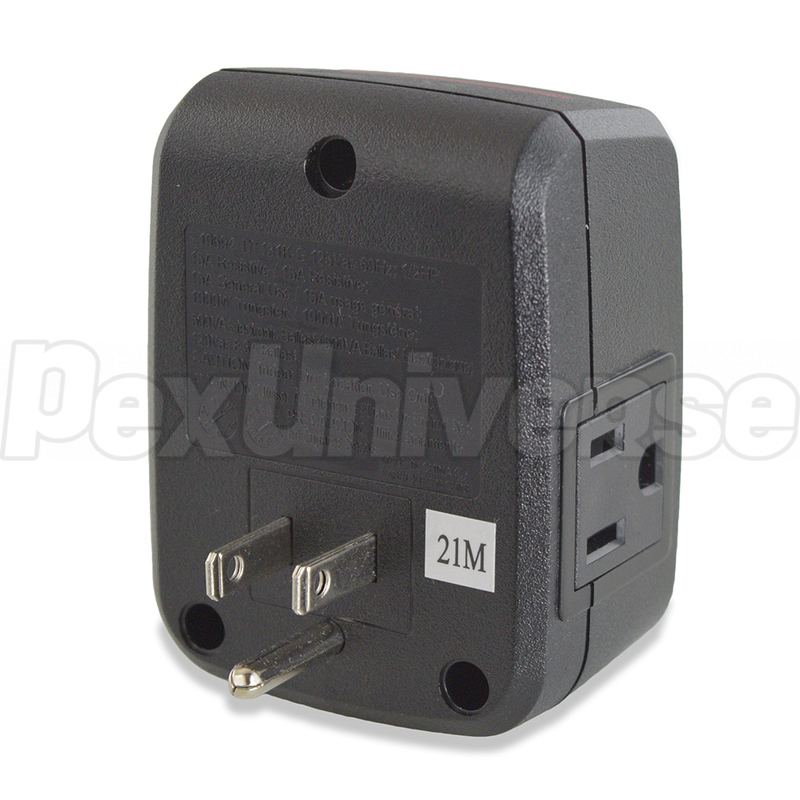 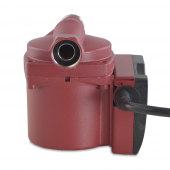 This Grundfos Circulator Pump is for open systems with Maximum liquid temperature 150°F. 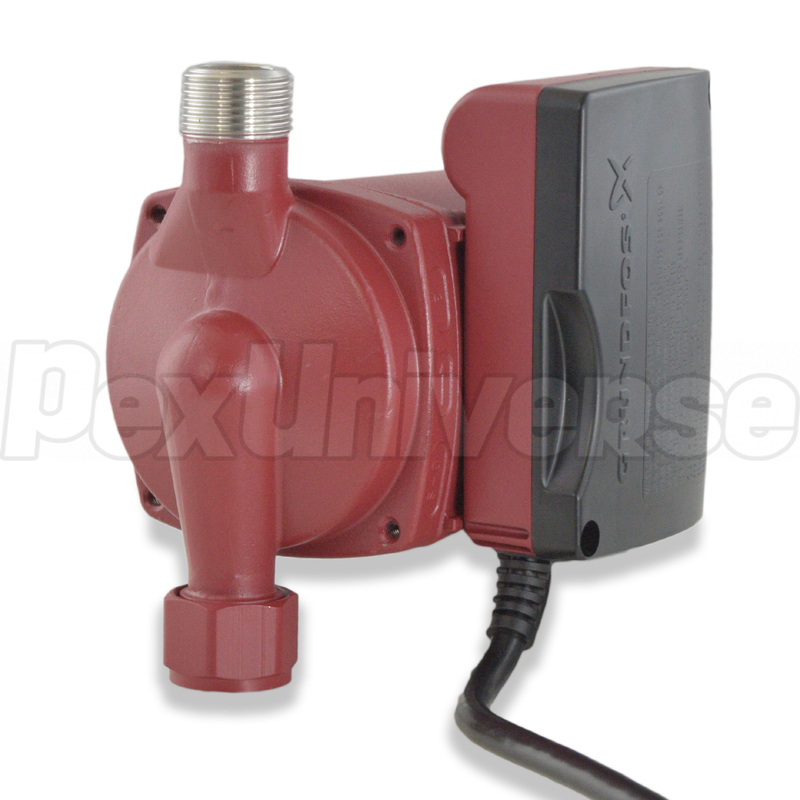 The stainless steel circulator pump is installed directly onto the hot water discharge on the water heater. 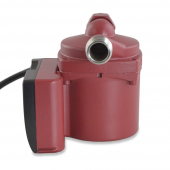 The comfort valve is installed at the fixture furthest from the water heater. The system uses the cold water line to return hot water to the water heater, thus saving on utility bills. Most commonly used in domestic hot water recirculation. 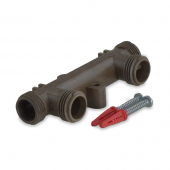 Can also be used for various open and closed loop hydronic and radiant heating applications.